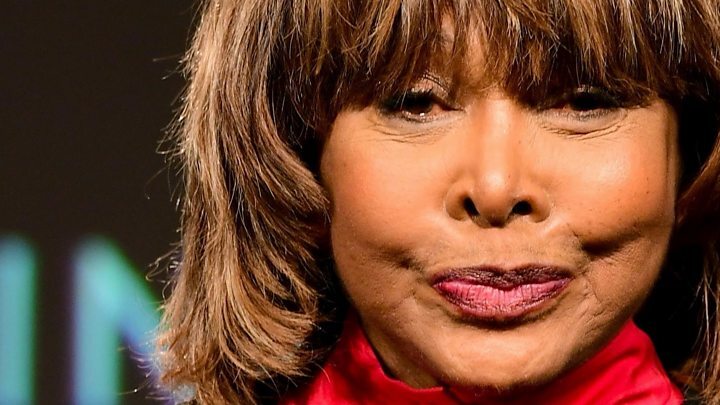 Tina Turner has opened up about her son’s suicide earlier this year. Speaking to BBC News, Tina Turner said he had seemed fulfilled in both his professional and personal life after finding a new girlfriend. “But when I think that, why didn’t he call the new girlfriend that gave him the lift? Turner also discussed how her life had changed since her marriage to her long-term partner Erwin Bach in 2013. She has written about her life in her new autobiography entitled My Love Story. Not long after her honeymoon she suffered a mild stroke, she then had cancer, and kidney failure and doctors told her she would die if she didn’t take treatment for her kidney. “So I said well, if it’s time…. I felt like I’m in my late 70s, my mother died at 84, my sister died at 74 and I thought maybe this was my time. Since moving to Switzerland she found out about the Exit way of assisted suicide and is signed up to it. But last year Bach donated a kidney to her and she said she is now feeling better than ever.